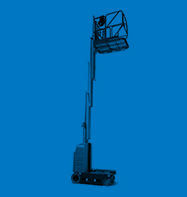 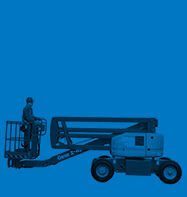 Are you looking to buy your own access equipment? 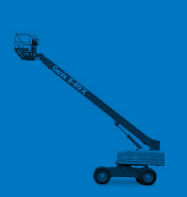 If so, take advantage of the buying power that IN2 Access Services can offer and save when purchasing new equipment from the world’s leading brands in access equipment, like Genie, JLG, Haulotte and Snorkel. 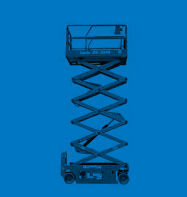 If you are looking to save thousands of dollars on buying your own access equipment then why not purchase used equipment from IN2 Access Services. 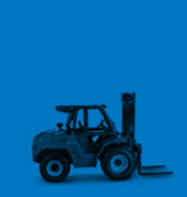 By purchasing equipment through IN2 Access Services you know you will be not only getting a great deal but also have peace of mind knowing that all our machines have a full service history and have been maintained to the highest of standards.